Solar PV systems for local business with an LCOE (Levelised Cost of Electricity) of R0.20 – R0.35/kWh is the new reality in South Africa. Comparing this with the standard Eskom Small Power User tariff of R1.3006 (increasing annually) for business in eg. Cape Town it is clear that Solar PV is the way to go. Reducing input costs is crucial for South African business to remain competitive. With the future of wind and solar already bettering any other form of electricity generation on cost we will have a whole new set of economics and opportunities for countries like South Africa. In the past we had Base-load power in the form of mainly coal and nuclear, supported by gas and hydro for peaking demand. In the future the low cost of solar and wind (lower than traditional base-load power from coal and nuclear) will create a base-cost system where the electricity generation will be based on wind and solar because it will be the cheapest. It will be supported by gas and hydro in the short-term, but with the inclement drops in battery storage costs, even gas will eventually be phased out. This creates a whole new opportunity for the new energy rich countries of the world – the countries who have abundant sun and wind – countries like South Africa. According to the South African Department of Energy, the whole of Africa has sunshine all year round. “The annual 24-hour global solar radiation average is about 220 W/m² for South Africa, compared with about 175 W/m2 for China, 150 W/m² for parts of the USA, and about 100 W/m² for Europe and the United Kingdom. This makes South Africa’s local resource one of the highest in the world,” says Phelan. This gives South Africa a distinct advantage particularly in energy intensive industries such as manufacturing – solar energy costs could be 20% more available/cheaper than China and more than half as cheap as Europe. However, this advantage will only manifest itself if South Africa actively embraces the transition to wind and solar by converting base-load energy to base-cost energy via IPP programmes linked to state owned infrastructure and transmission systems. Allowing Eskom to hang onto the aging businessmodel of base-load energy in a vertical supply chain will not create the foundation for this transition to succeed. 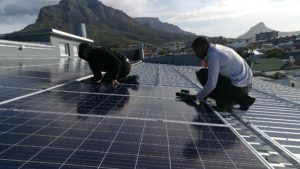 But, as a business owner you can already take advantage of this shift today – we can install Solar PV systems with an LCOE (Levelised Cost of Electricity) of R0.20 – R0.35/kWh and we can in most instances do 100% finance as well provided system is more than 30kWp. Feed-in or Self-consumption with Battery? This is one of the most frequent questions we encounter when asked about Solar PV installations in South Africa. 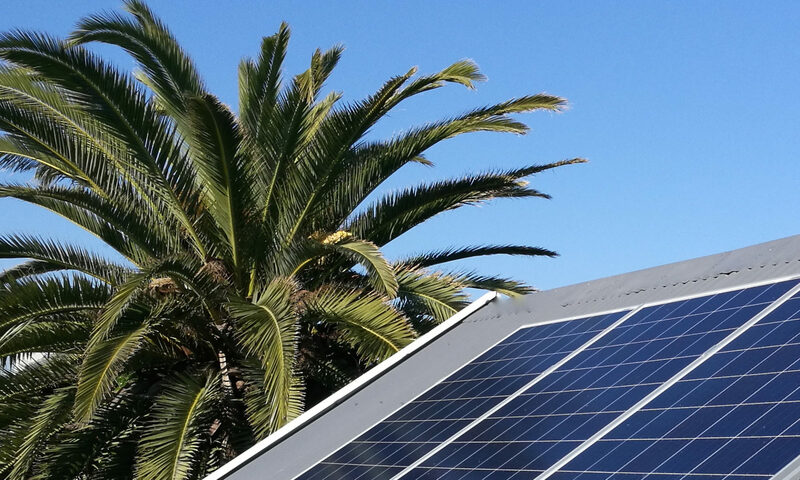 The City of Cape Town and numerous other municipalities now offer Feed-in Tariffs (FIT) which allows residential and commercial Solar PV system owners to sell back any excess electricity produced. Notably customers of Eskom do not have FIT and we don’t know when they may introduce it. 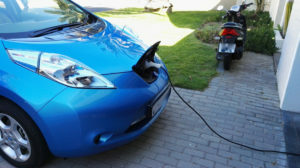 If you do not have FIT in your municipality or you are an Eskom customer then your only other option is to store the electricity in batteries for later use – or to lose it. The real answer is: It depends…..
Before we answer the question I’d like to quantify better: Better in this case means most economical. Self-consumption with storage in batteries is more economical in some instances but when the batteries are full and the panels have no load then the electricity goes to waste – it sounds absurd that this could be more economical – but it can. Some will find that sending unused electricity back to the utility is better than letting it go to waste – even if it may turn out to be un-economical. The FIT’s vary from municipality to municipality and we’ve based our conclusions on the 2017/18 CoCT Electricity Tariffs. So better, as in economical, depends primarily on your usage profile, ie. How much of the Solar PV generated electricity can you use yourself? As a rule of thumb then FIT makes sense if your self-consumption is below 75%. If you can use or store more than 75% of the power generated yourself then self-consumption generate equivalent or greater savings. The other main determinant is the monthly electricity usage. Currently higher monthly consumption favours FIT whilst lower month consumption favours storing excess in batteries. The reason for this is that CoCT FIT includes a daily Service Charge which adds up to R390pm before you have consumed any electricity – this makes consumption under R3000pm less attractive on FIT. If your current electricity bill is more than R3000+ per month then it favours FIT whilst a spend below R3000 per month favours battery storage. Another determinant is the price of batteries. As battery prices decrease over time with the increased proliferation of EV’s etc we can expect prices eventually to drop to a point where FIT is just not better anymore, no matter the size of the account. We expect this to happen in the next 3-5years unless the Municipalities improve their FIT offer substantially. Currently the extra cost of FIT is: R8500 for an AMI bi-directional meter + R15,000+ more for a grid-tie inverter (vs the off-grid inverter required for self-consumption with batteries) +R5-15,000 for the Application process. That alone can buy you 3-4kWh of Lithium Ion batteries which is sufficient for smaller 1.5-3kWp installations. There are couple of other points to consider as well. 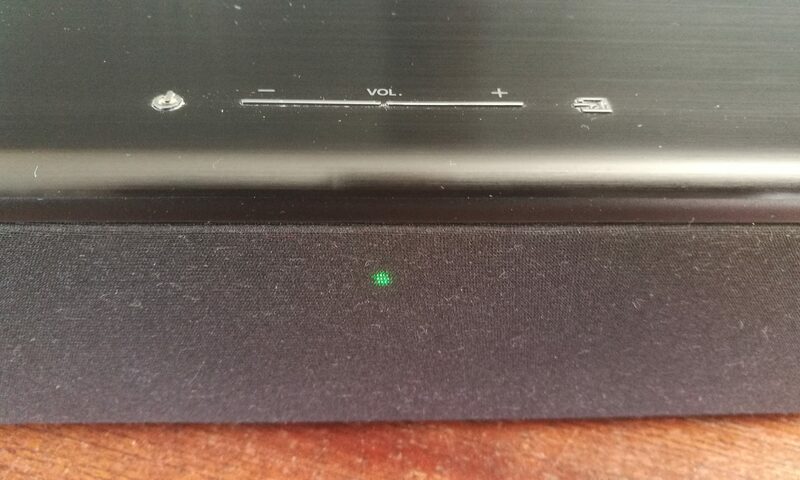 Self-consumption with batteries will work as a UPS in the case of load-shedding/power-failure – most FIT systems will not (because that would require Hybrid inverters which are more costly and therefore most often not used). FIT Tariffs are only set for one year – after one year they could become better or worse, this uncertainty is not great when you are planning payback and returns on a system with a lifespan of min. 25 years. So all in all the answer is not clear-cut and depends on your circumstances but we hope that the above will have given you some pointers. 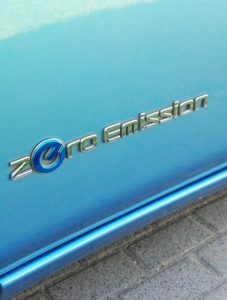 As it stands FIT is generally more favourable with higher electricity usage but uncertainty over future FIT Tariffs and the drop in battery pricing will ultimately lead to self-consumption systems with battery being the most attractive. This is important to bear in mind as swopping from one system to the other at a later stage comes at considerable cost. Please feel free to contact us and we will help you determine (FREE OF CHARGE) if FIT or Self-consumption with Battery storage is the best option for you or your business. Welcome to Solanergy. This is our first post and we’d like to introduce ourselves by reminding you that Solar PV is now cheaper than Eskom tariffs no matter the size of your household or business. We will be updating you with industry tid-bits and news relating to getting you cheaper electricity on an on-going basis. Please contact us for assessment and quotation for your business or home.